I call some of my friends in Chicago and I tell them, 'This guy's special,' ... 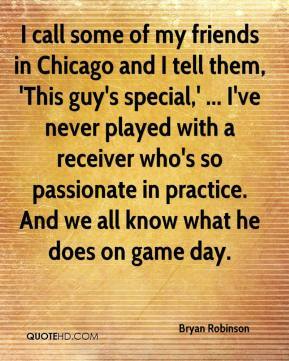 I've never played with a receiver who's so passionate in practice. And we all know what he does on game day. 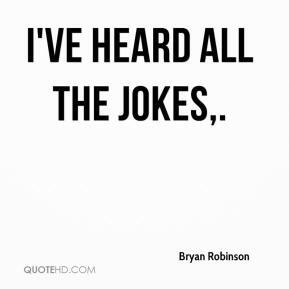 I've heard all the jokes. It's like a country club in there. 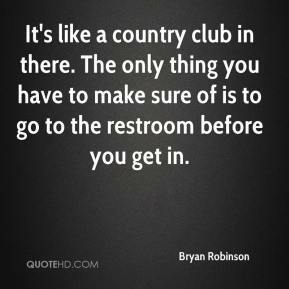 The only thing you have to make sure of is to go to the restroom before you get in. 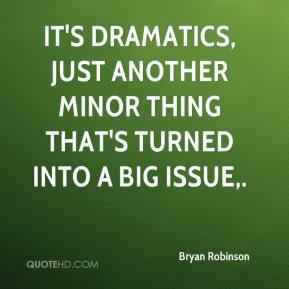 It's dramatics, just another minor thing that's turned into a big issue. (Johnson) goes out and works his tail off every day. 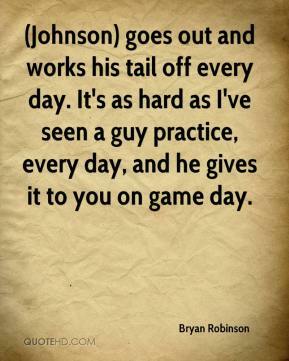 It's as hard as I've seen a guy practice, every day, and he gives it to you on game day.